2016 is Talawa's 30th year. As we look ahead to what 2017 will bring, let's take time to review some of the amazing achievements of 2016. 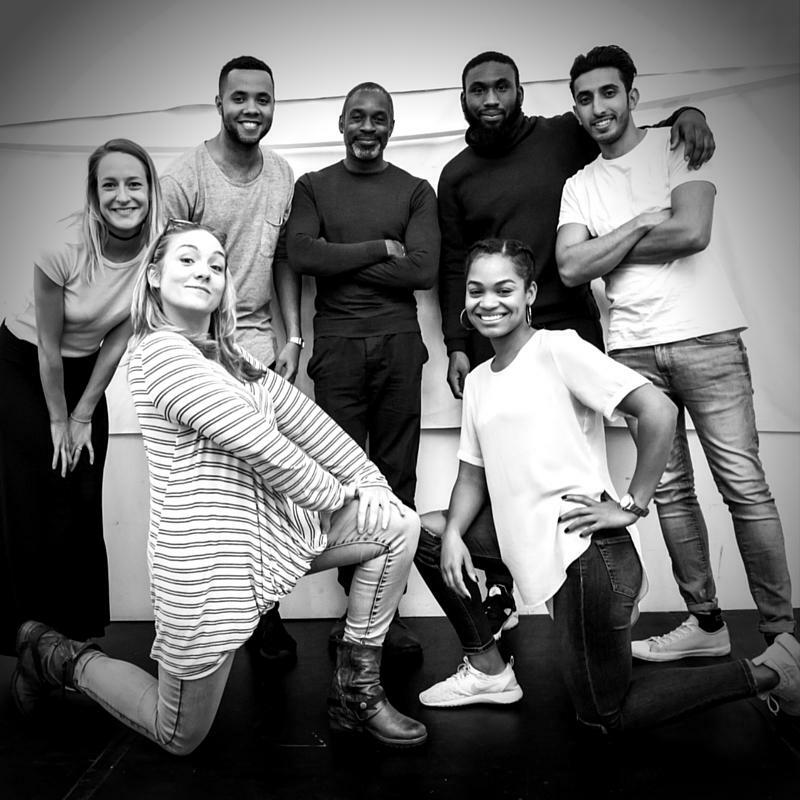 Each of the Talawa Firsts 2016 artists went on a journey with Talawa. They sent in a script, invited us to see their show, or applied for our Studio Firsts programme. In 2017 we will continue to find talented new artists, develop them, showcase them, and help them get their work on stage. Look out for news on the artits we will be working with. 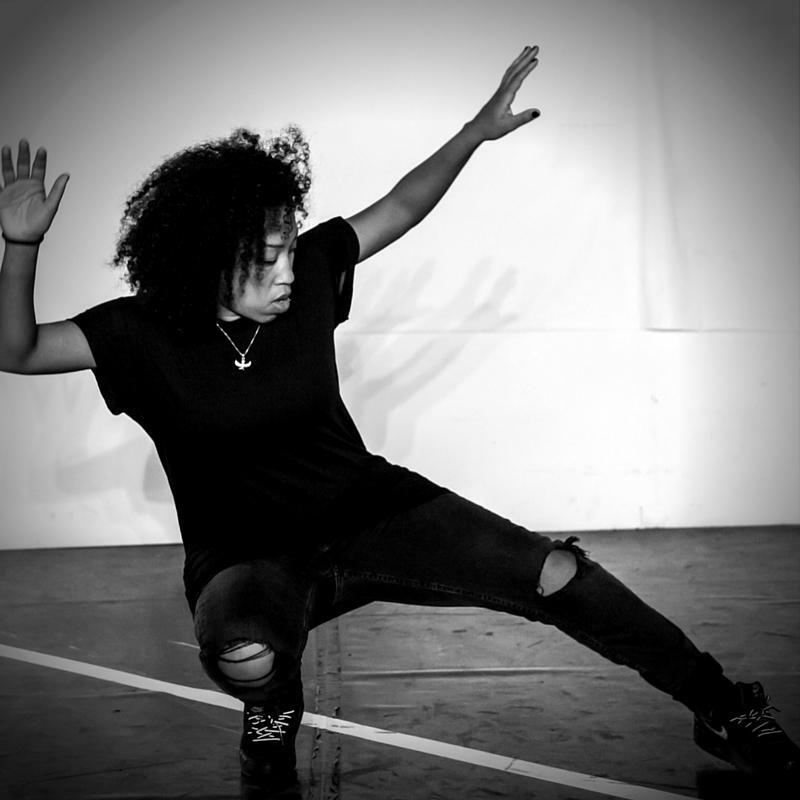 Throughout August 2016 our studio pulsed to the sounds of vigorous dance warm ups, and thrummed with the creative energy generated by the amazing emerging artists we had the privilege to work with. 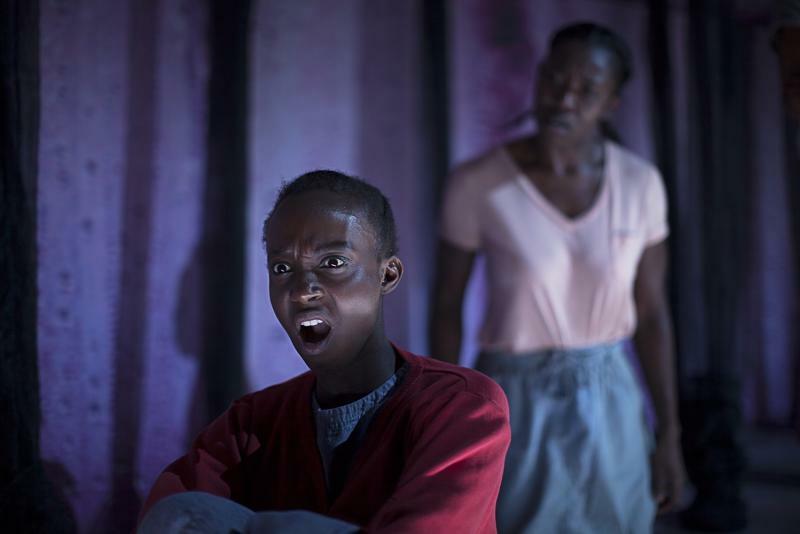 The results showed in September 2016 with three sold out shows of HATCH at Hackney Showroom. 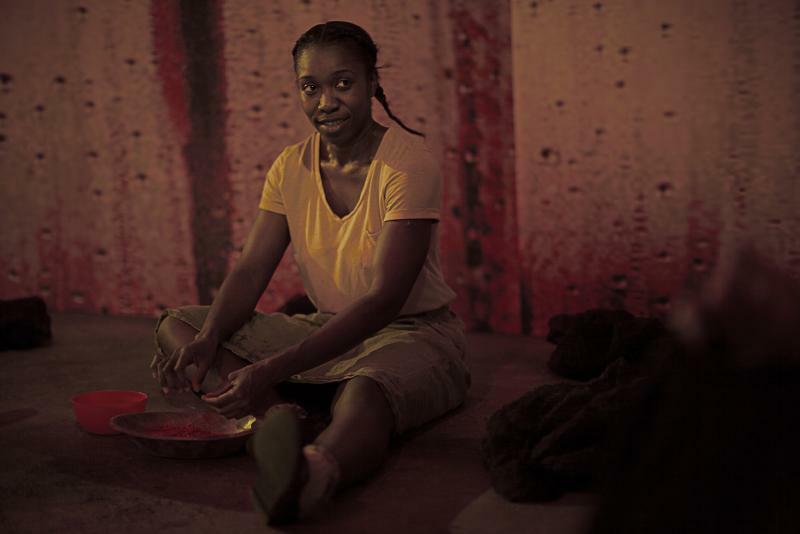 "... walk straight into the crossfire of the social and political minefield, extract the bodies of the wounded and raise them up positively ... the unstoppable life force that is Talawa"
September to October 2016 saw the phenomenal award-winning play Girls by Theresa Ikoko make its journey to three stages - HighTide Festival Theatre, Birmingham Repertory Theatre and Soho Theatre. The play was rapturously received by audiences in all three venues with critics giving it 4 and 5 stars across the board. ★★★★ " ... clever, audacious, entertaining and full of promise." 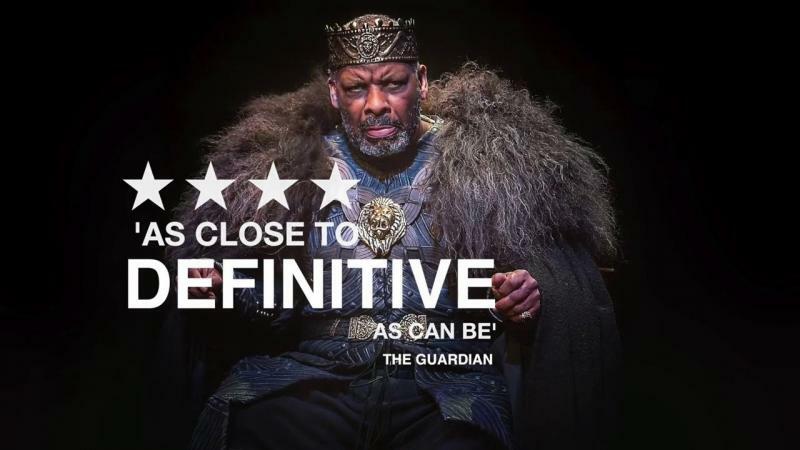 In October 2016 King Lear: The Film, the stage to screen film shot in the round at Manchester's Royal Exchange Theatre, was screened in cinemas across the country. Also in October we received amazing news. We secured funding for a three month West End season with our partners Birmigham Repertory Theatre. 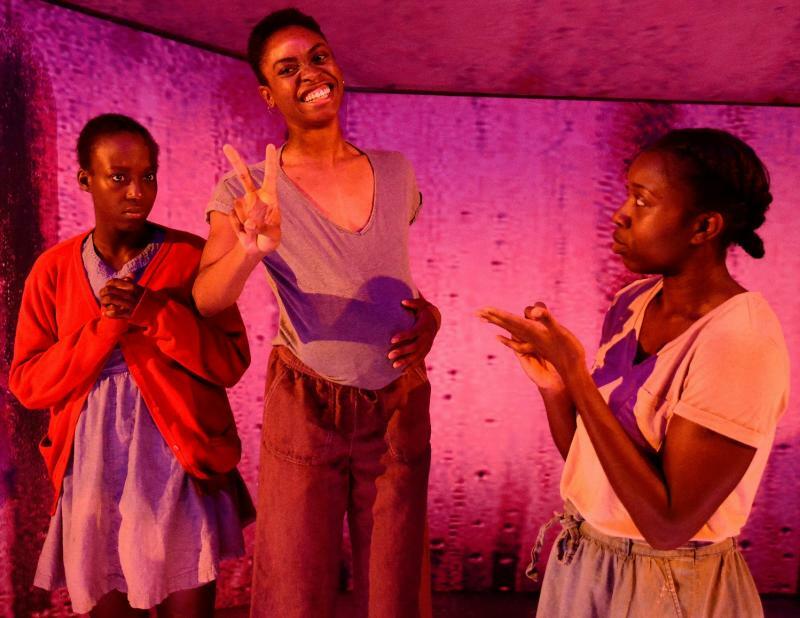 We also received great news about funding to support established and emerging BAME theatre makers and increase their representation across the wider theatre sector. 2016 closed with the amazing news that King Lear: The Film would be broadcast in all its glory on Christmas Day at 7pm, and then be available via BBC iPlayer till 24th January 2017. Get more details here.